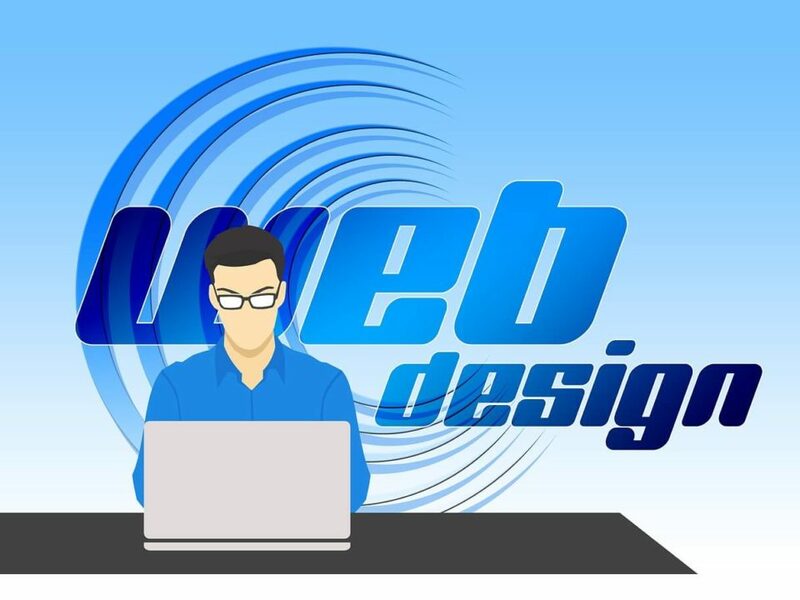 Mar 26, 2019 | By Alex D.
In our last two blog posts on web design, we explored the essentials of a great website and tips to increase conversions. Today’s topic brings it all together addressing how your business website can be one of the most effective tools for online marketing. Here are 4 tips businesses can use to ensure their web design enhances their online marketing efforts. Keyword research is of utmost importance when designing a website to draw in customers. Both customers and web crawlers need to be able to find your content, and keywords allow them to do just that. Think of words customers would use to find your products or services or simply assess the competition. Keywords can also be researched through several online tools, such as Google Ads Keyword Tool, Google Trends, or even Google’s Autocomplete, which suggests frequently combined search terms based on words entered. Once a business has a comprehensive list of relevant keywords it’s time to get started on a content calendar. A content calendar is essential to keep businesses focused and on track. Businesses should have a goal regarding the number of blogs, videos, whitepapers and other industry-related content to produce on a monthly basis. Be sure to brainstorm great newsworthy topics for your niche to keep the content interesting. The more great content a site has, the more “authority” it will garner from Google, causing it to rise in the SERPs. Content should be shared on all social media platforms to help draw in traffic and increase links, shares, likes and brand awareness. According to Google, social signals are indexed, so sharing great content on social media is a necessity these days. If your business is using PPC or Display ads to send targeted messages, make sure customers are sent to the proper landing page. Sending customers to the home page may cause them to become distracted and leave your site. A well-designed landing page with a clear Call-To-Action is important to keep funneling the customer forward in the conversion cycle. Now that you have brought them to your site with great keywords, content and landing pages, don’t lose them! Be upfront about shipping costs and return policies, which are frequently cited as reasons for cart abandonment, along with excessively long check out processes that require too much information.